4'' channel fold back tongue! Questioning our quality? 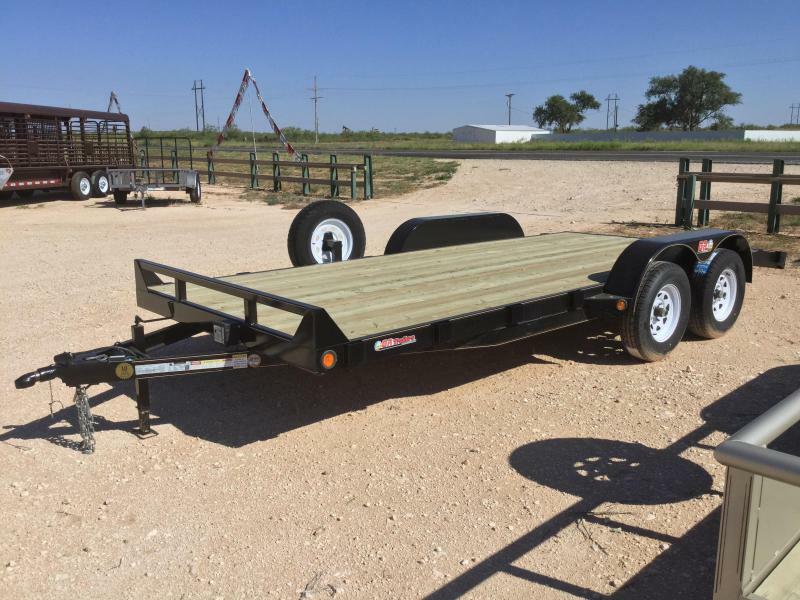 come and check these trailers out for yourself and you be the judge!